Site updated August 2017 - New website on the way! Vermont Swimming Hole Guide, 2nd edition. $16.95. 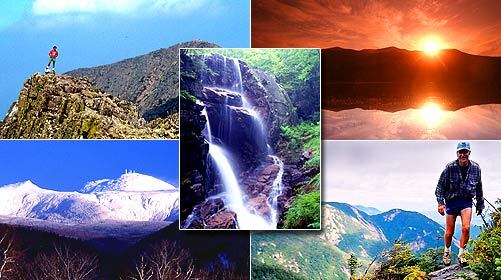 Publisher and distributor of Hiking Guides, Climbing Guides and Recreation Maps for New England and the Adirondacks. 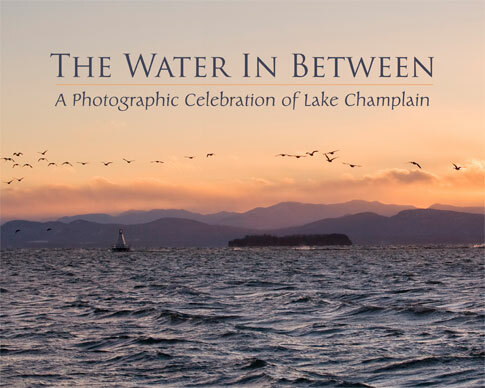 Released in conjunction with the 400th anniversary of Samuel de Champlain's "discovery" of Lake Champlain, the book showcases landscape, recreation, and towns and cultural activities of the Champlain Basin. For ordering information, call (802) 660-3605 or email at info@letsclimb.com.